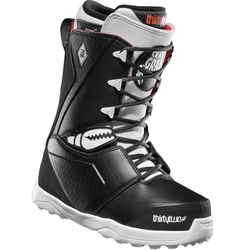 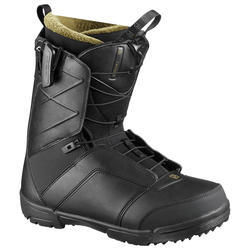 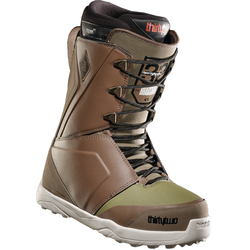 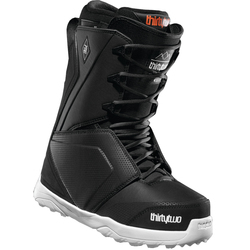 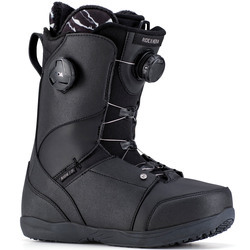 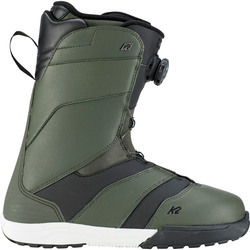 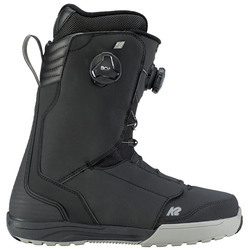 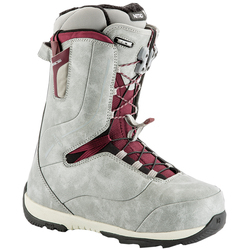 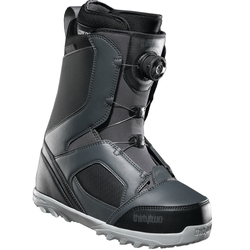 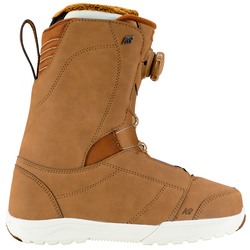 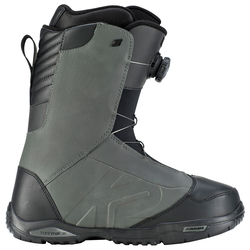 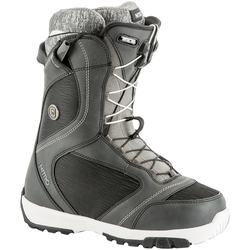 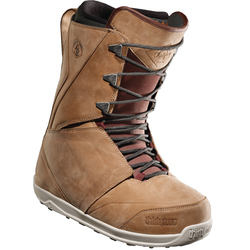 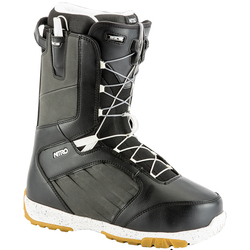 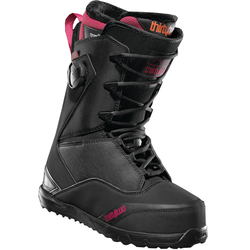 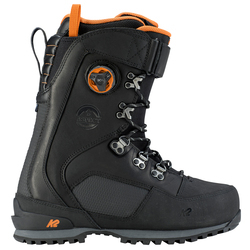 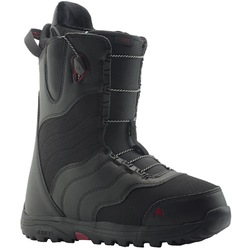 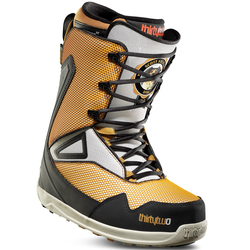 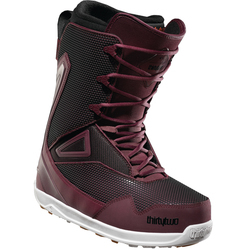 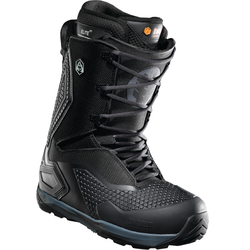 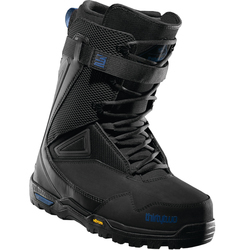 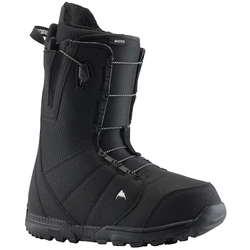 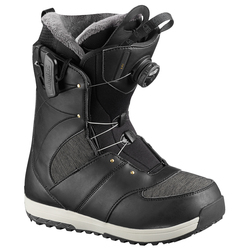 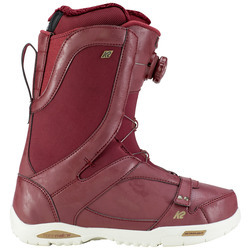 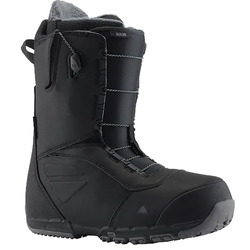 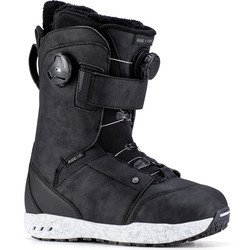 Snowboard boots are arguably the most momentous component of any snowboard setup. 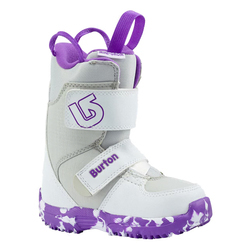 They determine your foot comfort throughout the day and can make all the difference between a fun experience and achey feet after a short time. 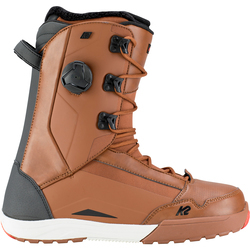 Boots need to give exactly the right amount of stiffness and responsiveness for your riding style and skill level, and they must also be compatible with your bindings and board. Furthermore, you can choose from myriad lacing systems and colors to match your personal style. 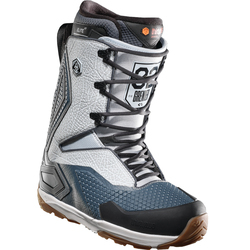 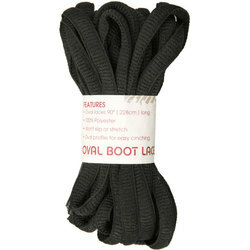 Distinguished boot brands include Thirtytwo, Burton Snowboards, Salomon, Forum, Deeluxe, DC Shoe Co, Vans, Dakine, Salomon, Forum, K2 Snowboards, Ride and Nike.